Who Are These Folks Running for School Board…. Now that Michigan’s primary election is over, we will all focus on the general elections that are coming up on November 8, 2016. It will decide who will be our nation’s 45th president, Hillary Clinton or Donald Trump. Oh Boy! But there are many more elections to concern ourselves with on this year’s ballot. The November ballot in Detroit will be very long this year. Along with presidential, federal and state legislators, there will be 72 candidates for the Detroit school board. Mind you, there are only 9 open positions. What is the motivation for this long list of candidates? It is not a paid position. But during Detroit’s political history, school board elections have been used to spring board political careers that do receive a pay check. 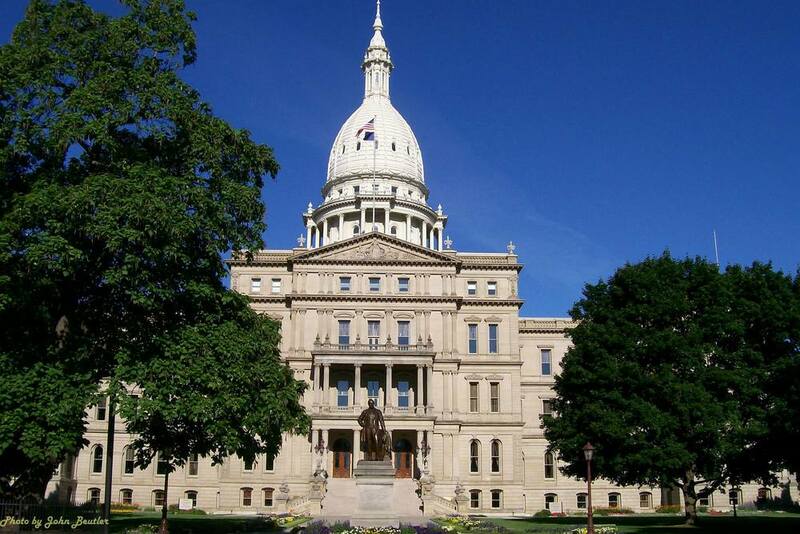 If you take a look back, you will see several former board members who went onto become state senators, state representatives and Wayne County commissioners. Could some of the candidates seek this position to make a political statement that they know more than everyone else when it comes to educating children or will they use this as a platform to go after the Governor and others for DPS’s disasters? Particularly, while the school district has been under state emergency management. I hope that these candidates are running to improve the education and the lives of Detroit’s children. Any candidate who is running to promote an adult agenda is very disengenuous and is a detriment to our kids. To you voters, please come out and vote. Our kid’s lives depend on it. To the candidates, your job is easy. Focus on what is good for kids in the classroom and fight for it. Our children have no more time to waste.